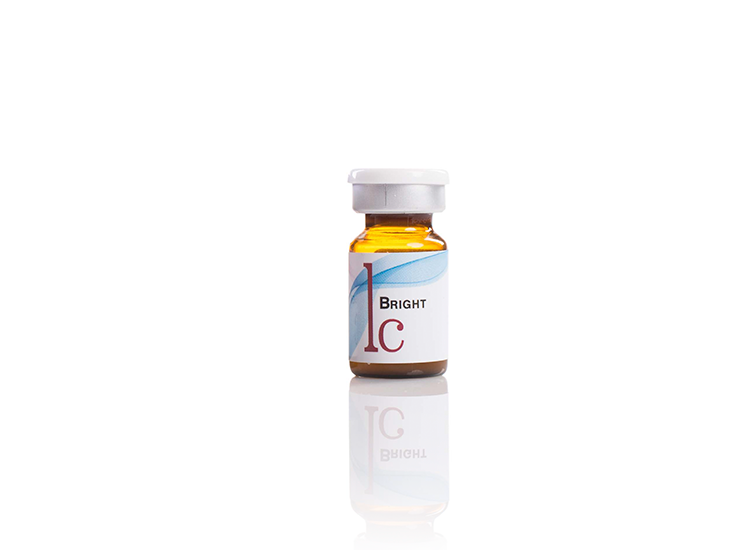 Targeted blends to enhance aesthetic procedures. 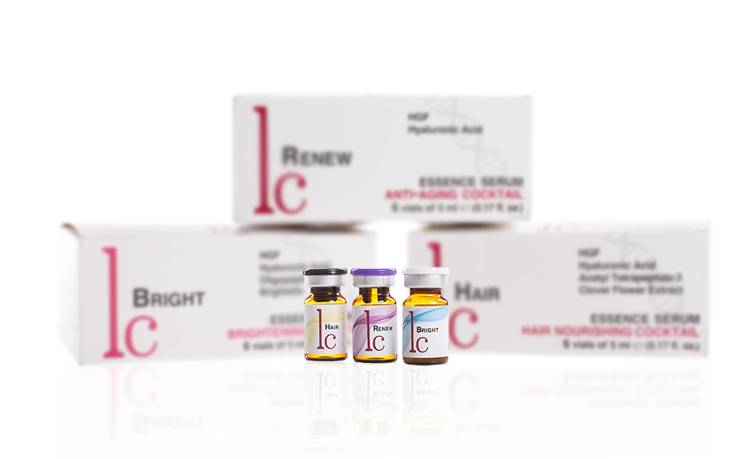 LC Cocktail Serums provide skincare professionals with the clinical formulas they need to complement a wide range of aesthetic treatments for aging, pigmentation and hair loss. Each cocktail is specifically formulated with Growth Factors, innovative biomimetic peptides and advanced active ingredients to target the core of skin and hair problems. Maximize patient satisfaction and results from in-office aesthetic procedures with pure, concentrated LC Cocktail Serums.